Here’s a question we received regarding the data recovery service run by Currys. 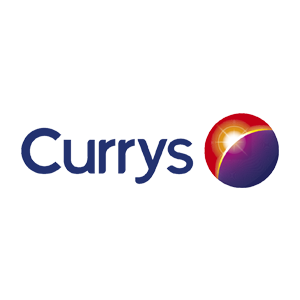 Our advice: Currys do not run a proper data recovery service – what they do is ship the hard drives off to a cheap and not very good data recovery outfit. My advice is to not use Curry’s data recovery service as their lack of expertise not only means that you won’t get your data back, but their hamfisted attempts will also ruin the chances any subsequent data recovery service has of getting your files from the hard drive. As this blog deals extensively with data recovery and hard drive issues we feel well placed to make some recommendations here. If you look back through our posts you will see that we mention several good and trustworthy data recovery companies in the UK by name, a provider that springs to mind immediately is Data Clinic Ltd, who have been going since 2002, so they must be doing something right. So to reiterate, don’t use Curry’s data recovery service, use a decent one instead.